Preliminary research published in the Journal of Psychoactive Drugs sheds light on the growing popularity of microdosing — or taking small doses of psychedelic drugs to improve mood and attention. “About 9 years ago, I heard about microdosing, and followed up since the information I was told was so different from higher dose reports. 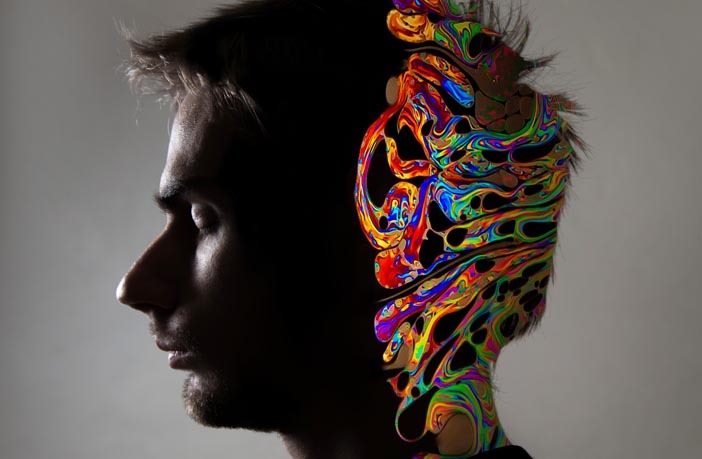 I have been involved in psychedelic research on and off for 50 years,” said study author James Fadiman of Sofia University. The findings indicate that “microdosing has none of the classic exciting effects of psychedelics, is safer, and many people all over the world report taking these low doses to be beneficial,” Fadiman said. The results are similar to another study that measured the psychological changes produced by microdosing. That study found that microdosing was associated with heightened levels of connectedness, contemplation, creativity, focus, happiness, productiveness, and wellbeing. However, it was also associated with an increase in neuroticism. Other research has found that microdosing can improve creative thinking. But research on microdosing is still in its infancy. Long-term, placebo-controlled studies are needed to validate the negative and positive effects. “People whose major symptom is anxiety should not microdose. Although there are thousands of years of recorded use, there are no contemporary double-blind studies. Inform yourself,” Fadiman told PsyPost. The research is ongoing and still accepting new volunteers — and the researchers plan to conduct several follow-up studies. “Because several hundred thousand people have or are already microdosing, a number of university-based studies are underway. The science is starting to catch up with the users,” Fadiman said. The study, “Might Microdosing Psychedelics Be Safe and Beneficial? An Initial Exploration“, was authored by James Fadiman and Sophia Korb.